Certified Carrier Oils for dilution of essential oil(s) - Each carrier oil has it's own specific properties on uses for the body as described in the description of each. 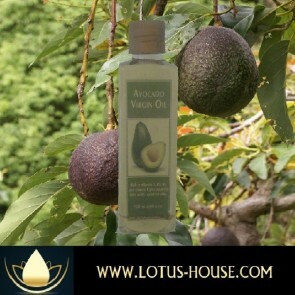 These are 100% pure natural virgin and extra virgin oils that only have organic ingredients, (CP) Cold Processed .. For assistance on diluting essential oils with carrier oils, go here: All Lotus House Virgin and Extra Virgin Oils are for Internal and External Use. Can be applied directly to the skin or eaten/consumed, as an example with salad as dressing or mixed with other favorites (such as; vinegar and nuts or ...). Virgin and Extra Virgin Oils are also used as the carrier oils for Essential Oils to reduce the strength of the Essential Oils.